For many people, hair loss is a difficult experience; it can be devastating to lose something that was once an important part of your overall identity. It may prevent you from actively engaging in life and doing the things you used to enjoy. With FUE hair restoration, you can reclaim your confidence and enjoy thick, healthy hair again. This innovative procedure restores hair that has been lost due to aging genetics, health conditions, and other factors. 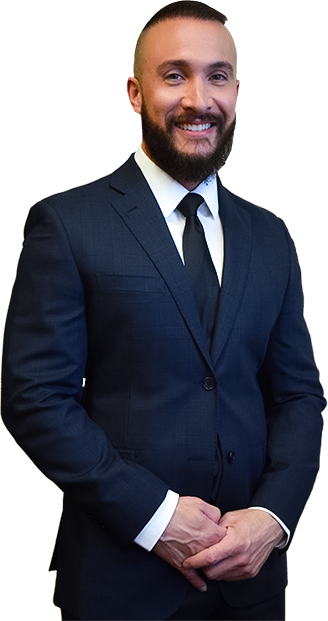 Dr. Christopher Varona is a renowned hair transplant specialist who has extensive experience with the FUE technique. He is passionate about doing the harvesting of grafts himself and has spent 10 years developing his speed, accuracy, and technical approach to donor harvesting. His artistic approach and high-yield grafting techniques allow patients to have dense, healthy hair that matches their natural growth pattern. FUE is an excellent option for patients of all ages, and it is especially popular as it does not produce linear scarring. Dr. Varona prides himself on being one of the few hair surgeons who performs the graft extractions manually. Prior to extraction, the harvest site is prepped. Most of the time, the donor area is shaved. The areas of the head that need to be shaved for FUE include the back and sides. However, patients sometimes opt to shave the entire head, so they don’t have to wait for the shaved areas to grow out. Prior to shaving the donor area, the treatment plan is mapped out and marked on the scalp. The harvest site is numbed with local anesthesia to ensure the harvesting procedure is comfortable. Extracting the follicles is a critical part of the FUE process, and it requires a great deal of skill and precision. Many doctors do not perform this step themselves, but Dr. Varona takes great pride in delivering superior results for patients by extracting the grafts himself. During the extraction process, Dr. Varona will extract individual grafts with a small handheld tool. He uses small harvesting punches, which produce minimal scarring and allow for the most flexibility in post-treatment hairstyles. This meticulous process is repeated until the desired amount of grafts have been obtained. This usually takes around 2-4 hours. The grafts are then examined under a microscope and counted. To maintain patient comfort, the donor area is usually re-anesthetized, and the recipient area will also be anesthetized at this time. Once the grafts are prepped, Dr. Varona will make tiny punctures into the scalp, which will receive the grafts. This is another crucial part of the FUE procedure. Dr. Varona blends artistry with surgical precision to control the depth, angle, and distribution of the hair grafts during this step. This all affects how the hair will eventually grow in, so the extra attention to detail ensures the most natural-looking results. In some cases, he also uses an implanter pen, which allows the grafts to be placed closer together for increased density. After the transplant sites are prepared, Dr. Varona’s expert team will carefully place the grafts into each site. FUE is a minimally invasive procedure, making it a safe and effective option for most healthy patients seeking hair restoration. If you’re considering FUE in Newport Beach, your first step is a personal consultation with Dr. Christopher Varona. This meeting will allow you to have questions or concerns addressed in detail, while Dr. Varona carefully assesses your candidacy for this procedure. Dr. Varona’s consultations are held in a relaxed, comforting environment. As a former hair transplant patient himself, he understands the vulnerability patients have when discussing hair loss. He also understands how this procedure can be truly transformative – both physically and emotionally. Ultimately, his goal is to provide patients with the information they need to make the best decision. 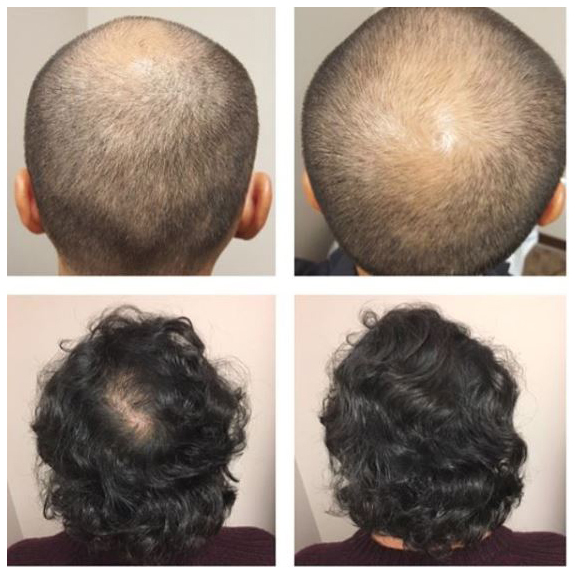 If Dr. Varona feels that FUE is not the most appropriate procedure to reach your goals, he will help you explore your full range of options, including FUT hair restoration, PRP therapy, or medication. 10 month before and after pics of a patient with nice results. I did 2345 manual FUE grafts using a very small punch size on African American hair. Younger patient with significant thinning in the crown wanted more density and the option of wearing his hair short in the future. I did 2480 grafts via manual FUE method. After pics are 1 year later. Being trusted with one of your most defining physical features is a responsibility Dr. Varona is honored to have. His dedication to the advancement of hair restoration has made him a leading figure in the field. Locally, Dr. Varona is known for his compassionate patient care. In his professional field, he is renowned for his high-yield grafting techniques, artistic approach, and impeccable surgical skill. He regularly completes 4,000 or more grafts in one day, allowing patients to achieve a significant improvement of hair density with a one day procedure. Dr. Varona has dedicated the last 10 years to honing techniques that lead to the most natural-looking results. He is proud to be one of the few doctors who actually performs FUE extractions himself, rather than using robot-assisted technology like ARTAS, or having technicians perform this critical step. His stellar reputation goes far beyond Newport Beach and Southern California. Dr. Varona regularly speaks at national conferences, and he has been a trainer at the International Society of Hair Restoration Surgery (ISHRS) in prior years. You can expect the FUE hair transplant surgery to be a full-day process. Patients typically arrive at 8:00 a.m. After filling out the necessary paperwork, patients will then be taken to the OR for a pre-surgery consultation. During this consultation, Dr. Varona will discuss the treatment plan in detail, review the goals of the procedure, and map out the areas to be treated. The first part of treatment, including the graft extractions, will take several hours. Dr. Varona usually lets the patient break for lunch after the graft extractions. In the meantime, the grafts will be prepared. Once the patient comes back from lunch, the recipient area is prepared by Dr. Varona and the grafts are implanted. The day typically wraps up around 5:00 p.m. – 7:00 p.m., depending on the extent of treatment. Typically, FUE does not produce significant discomfort during the recovery period. It’s common for patients to have mild pain for the first couple of days, but most pain can be relieved by OTC medication by day two. Swelling usually peaks on the third day. Patients can resume their regular daily activities, but exercise will need to be avoided for a week. What is the Follow-Up Process After Treatment? The day after treatment, Dr. Varona asks patients to return for a quick checkup. This visit will also include the first hair wash, and he will instruct patients how to care for their grafts while they are healing. Patients will then come back for another visit a few weeks later. At 6 months, patients will have a follow-up to check hair growth, followed by another checkup 6 months after that. Will I Have Visible Scarring After FUE? In most cases, no. The pin-prick incisions used in this procedure blend in with the rest of the hair. They will be virtually imperceptible once healed, even if the patient chooses to wear a short hairstyle after treatment. As a former hair transplant patient himself, Dr. Varona understands the transformative power of hair restoration. He is inspired by the way these treatments can completely change someone’s outlook, and he has spent the last decade perfecting techniques that produce natural-looking, long-lasting results. 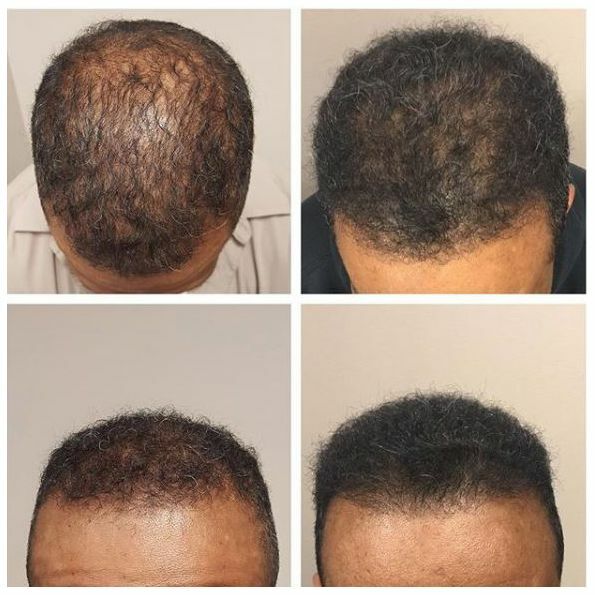 Dr. Varona approaches hair restoration from an artistic perspective; the graft sites are meticulously placed to match the patient’s natural hair. Dr. Varona blends this artistic approach with superior surgical techniques to restore thick, healthy hair. He is one of the few surgeons who perform FUE extractions himself, and he uses specialized tools to manually control the depth, angle, and distribution of hair grafts for natural-looking density. This dedication to detail and artistry has made Dr. Varona one of the leading hair transplant surgeons in the field.